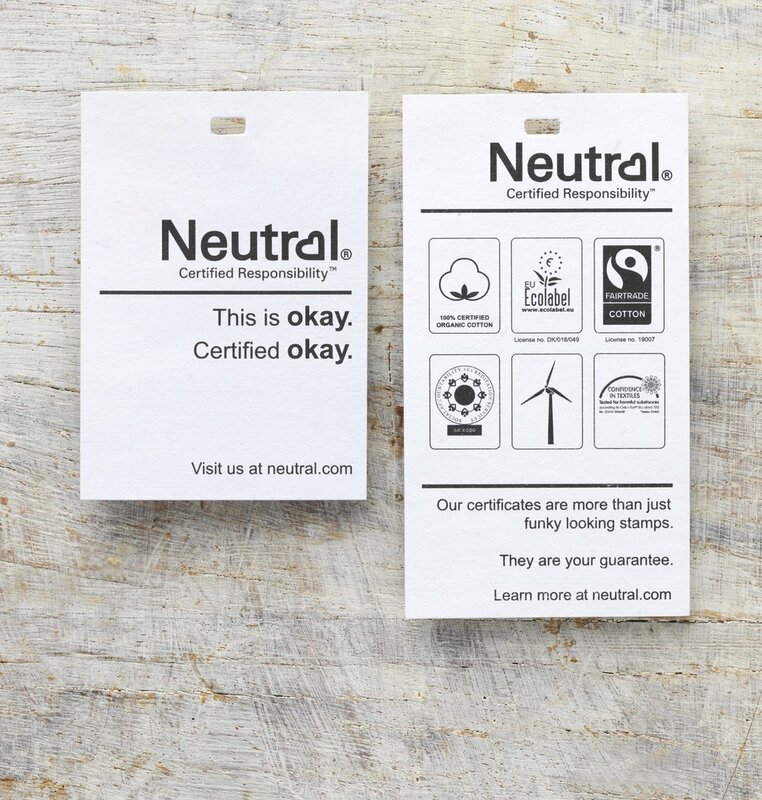 Neutral® has been awarded the CSR Abroad Prize 2015 and Sustainia Fashion 2013 dedicated companies that integrate CSR and sustainability into the heart of their business. We are so happy! Thanks to everyone that has been a part of our journey! Without our engaged employees, business partners and customers, we would not have been able to develop Neutral.